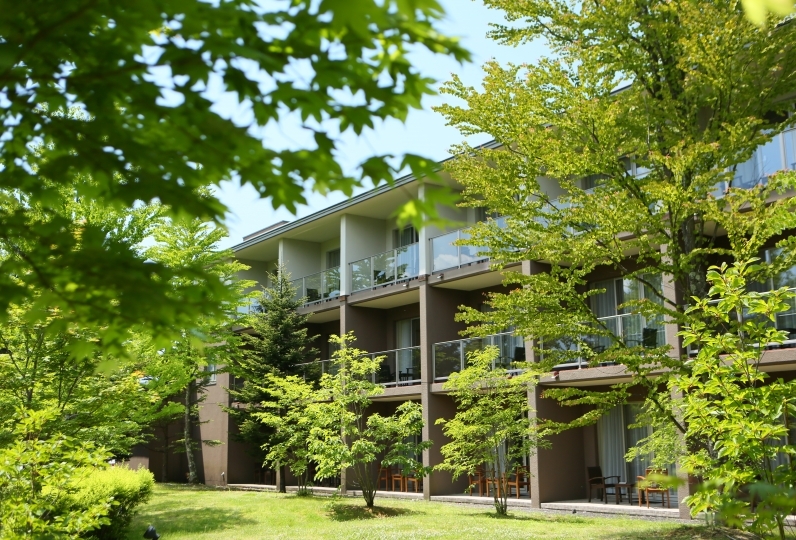 A quiet area of Karuizawa in the embrace of a lush green forest, it is here that the Karuizawa Marriott Hotel was born in July 2016: the fifth Marriott hotel in Japan. 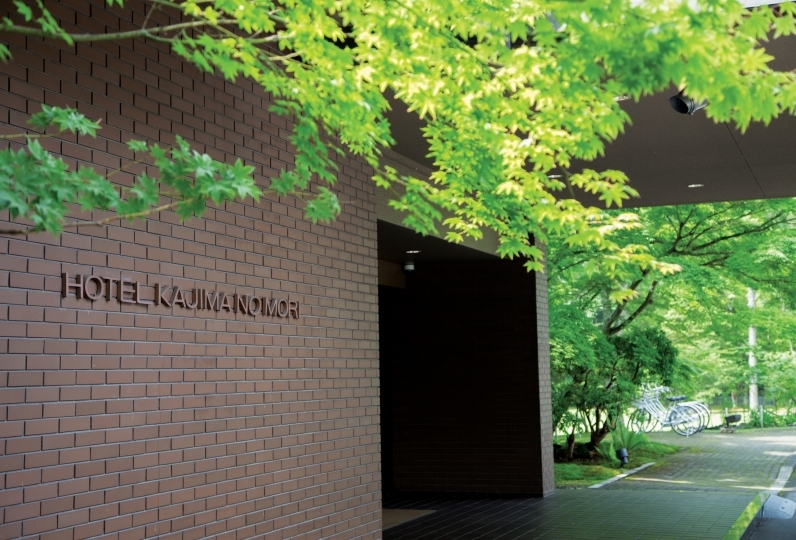 The rooms hold the key of the gentle warmth of the trees as Karuizawa does. We welcome our guests with warm, cleanly rooms so that their bodies and minds may be released from the hustle and bustle of their busy daily lives. The adult’s time off is colored by cooking made with plenty of local ingredients. Our open restaurant serves farm-to-table vegetables, ingredients particular to Shinshu (an old name for Nagano) and aged meats that are in style. 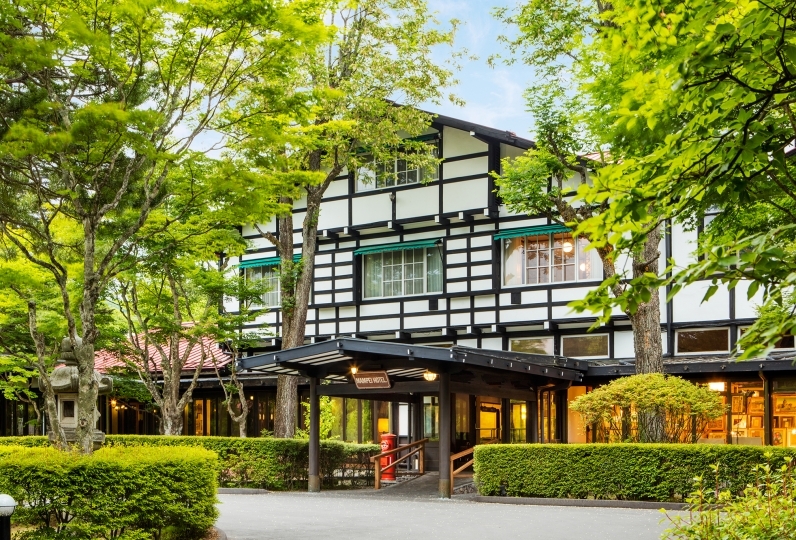 The real pleasure of this hotel is that though it is an international chain, you can enjoy hot springs where you can be surrounded by pure fresh air and gaze up at a beautiful starry sky. The waters will ease your mind and wash away the exhaustion of your travels. 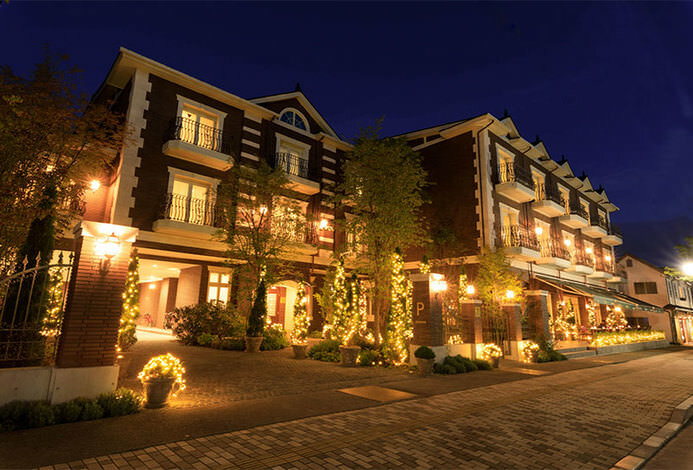 The resort life exists alongside the nature changing with the seasons and the elegant streets of Naka-karuizawa. 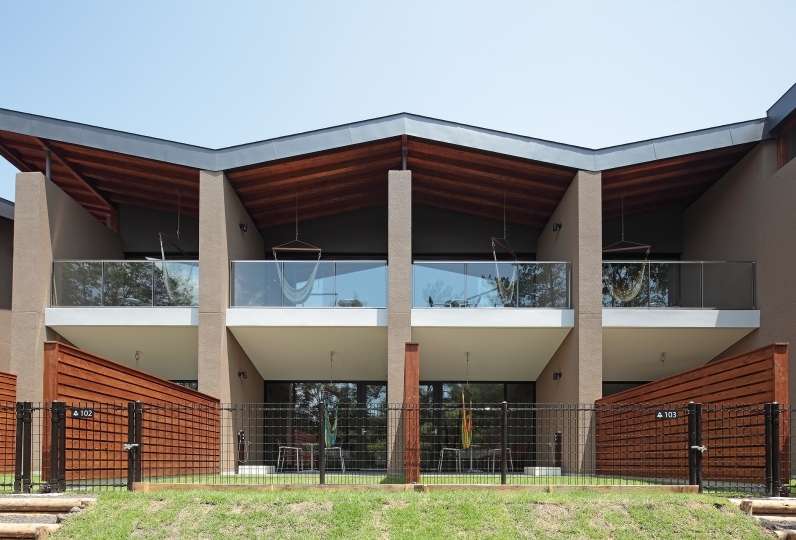 Experience a pleasant and high quality time and space. 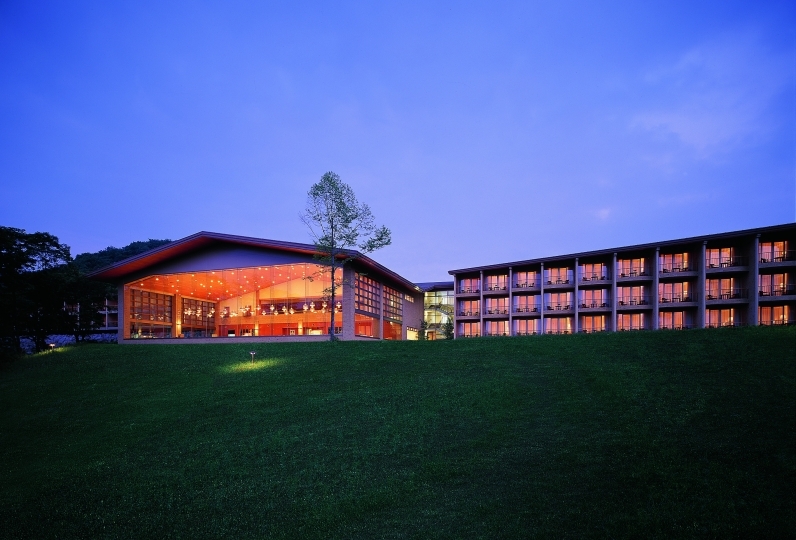 The check-in was late and flexible, the bathroom of the room was comfortable and very good. Breakfast is satisfactory as usual. It was quiet and good. Also we will use it. It was the second time to stay. Compared to the previous time, the impression of breakfast faded, it was a bit disappointing. This time we made a plan with dinner, but standard ▪ special ▪ I do not know clearly the difference between premium ▪ ▪ ▪. It's not even in the menu that ours is special. Because there are differences in the price of the plan, I think that it is not the same ▪ ▪ ▪. The smell of chlorine was strong in the hot spring of the room. The environment is quiet and the rooms are comfortable. The disadvantage is that there are too few feeders, which is inconvenient. 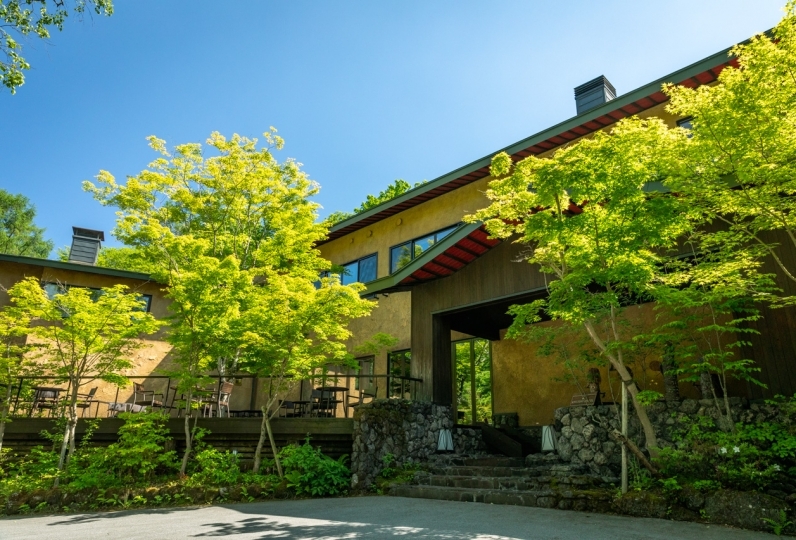 Meals are prepared from local Shinshu meat and fish, farm-to-table vegetables and famous mature meats, all personally hand-picked and dynamically prepared by the chef. We serve these dishes to you in an open dining room with an open kitchen. 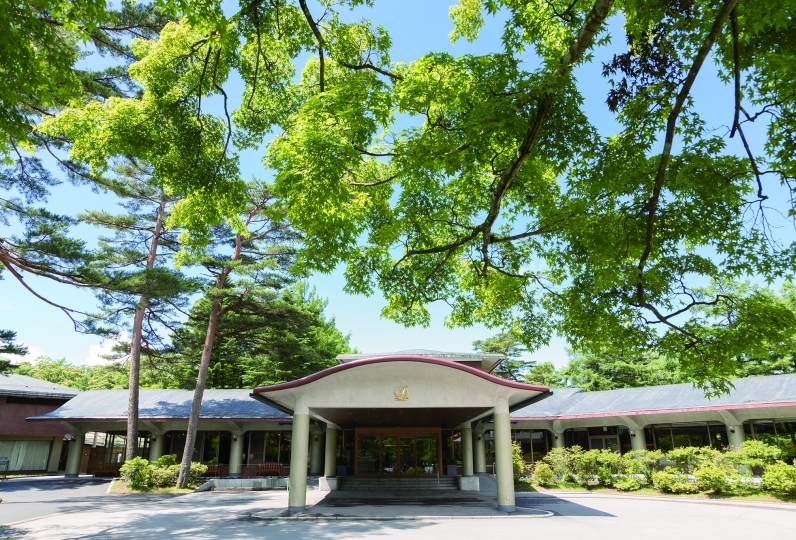 The public bath and open air bath are comfortably designed in the image of Karuizawa's Shiraito Falls. Surrounded by the clean air and gazing at the starry sky, a soak will ease the weariness of your travels.